Applications now being accepted for the 2019 PFANJ Valor Awards! 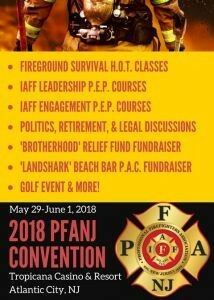 Thank you to all Locals, members, special guests, sponsors, and supporters who joined us in Atlantic City for the 2018 PFANJ Convention. 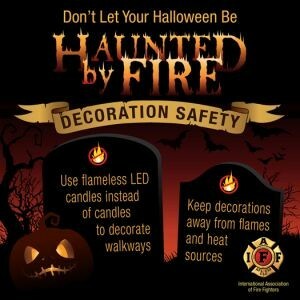 Photo slideshow of event: https://www.youtube.com/watch?v=SJ34BYfRIpo IAFF GST Edward R. Kelly video message and update: https://www.youtube.com/watch?v=VMwiFT9JpgA Photo gallery from event: https://newjerseyfirefighters.smugmug.com/organize/2018-PFANJ-Convention News about the 2019 PFANJ Convention will be released late in 2018. Thank you all of the runners, walkers, volunteers, and supporters who made the 2018 PFANJ 5-Alarm 5K Run/Walk benefiting The Burn Center at Saint Barnabas bigger than ever! 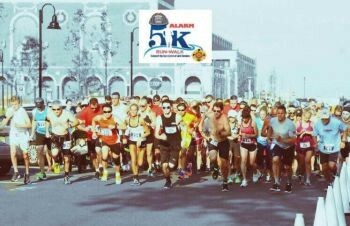 Video recap of event: https://www.youtube.com/watch?v=R_eLza81SLs Photo gallery from event: https://newjerseyfirefighters.smugmug.com/organize/2018-PFANJ-5-Alarm-5K News about the 2019 PFANJ 5-Alarm 5K Run/Walk will be released late in 2018. Today, as we celebrate today's momentous 100th anniversary of the founding of the International Association of Fire Fighters (IAFF) across the United States and Canada, we wanted to update you on critical legislation here in New Jersey that affects our hard-earned retirements. As you are well aware, the PFANJ was against the plan to have unions take control of the Police and Firemen’s Retirement System (PFRS). 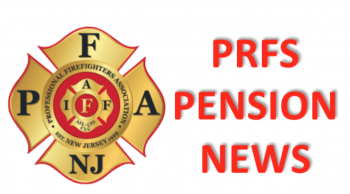 Unfortunately, momentum supporting the legislation pushed the PFANJ to either stand by and let Senate Bill S5 – the pension take-over legislation - go forward as initially drafted, or to join the process and negotiate changes that would better protect the hard-earned retirements of our members. After negotiating to get several critical changes made to the bill, the PFANJ signed onto the legislation. 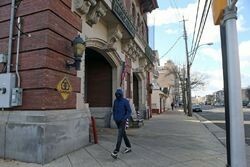 From the outset, a major PFANJ concern regarding this legislation was that it could morph into something much different than the unions originally pushing it intended. Unfortunately, it's become increasingly apparent that we're now entering that territory. 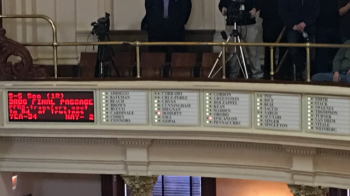 S5 was posted for a vote in the NJ State Senate on Monday, February 26, 2018. 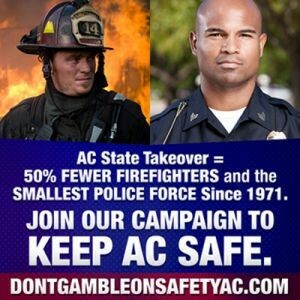 Before a vote could be held, word spread that the Assembly and Governor’s office had changes to S5. The Senate then removed S5 from the agenda. No changes were discussed with the PFANJ or with any other stakeholder of the PFRS. We have reached out to Governor Murphy, Assembly Speaker Coughlin, and other stakeholders for updates and to reiterate our concerns. 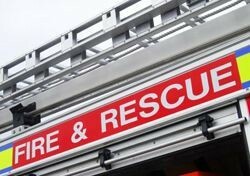 We will not support S5 if changes are made to grant more control of the PFRS to municipalities over the unions. 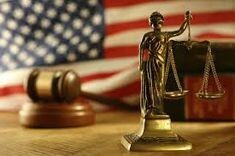 Senate President Sweeney has committed to us that he will not move legislation that undermines the intent of the original draft of S5. 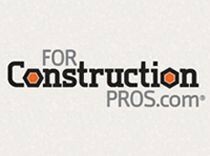 This legislation affects the hard-earned benefits of our current and future retirees. 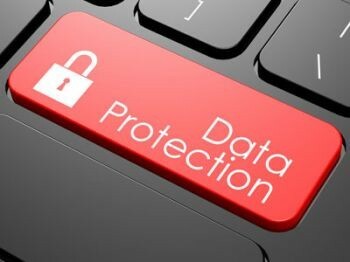 The PFANJ will fight to ensure those benefits remain as secure as possible. With that, we also remind all members to members to vote for PFANJ 5th District Vice President and Newark Fire Officers Union Local 1860 Anthony Tarantino for PFRS Pension Trustee. The next educational seminar in our "Wisdom Wednesday" series will be on 2/28 at 6pm and the topic will be College Planning. If you have any intention of sending your children to college, you probably have lots of questions about how to save for college and how to best position yourself for financial aid. This will be a very informative presentation. If you'd like to attend please let me know, or you can use the RSVP options on the flyer (but please still let me know). Hope to see many of you there! The PFANJ congratulates Assemblywoman Liz Muoio on her nomination by Governor-Elect Phil Murphy to become the next State Treasurer of New Jersey. " 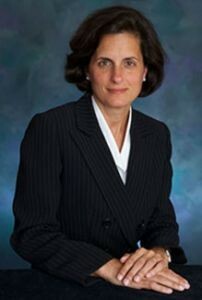 Assemblywoman Muoio’s professionalism, knowledge, and enthusiasm will be a perfect fit for State Treasurer," says PFANJ President Dominick Marino . "We applaud Governor-Elect Murphy’s excellent choice, and look forward to working with the new State Treasurer moving forward." October is the National Breast Cancer Awareness Month. No Change in Rates for Active Members in 2018; Retiree Rates To Go Down Effective January 1, 2018 there will be no increase in premiums for any active state or local government workers that are in the State Health Benefit Plan (SHBP). Premium rates for local government early retirees will go down by 2.3%; rates for local government Medicare retirees will go down 6.2%. Premium rates for state early retirees will fall 4.4% and the rates for Medicare retirees go down 6.3%.